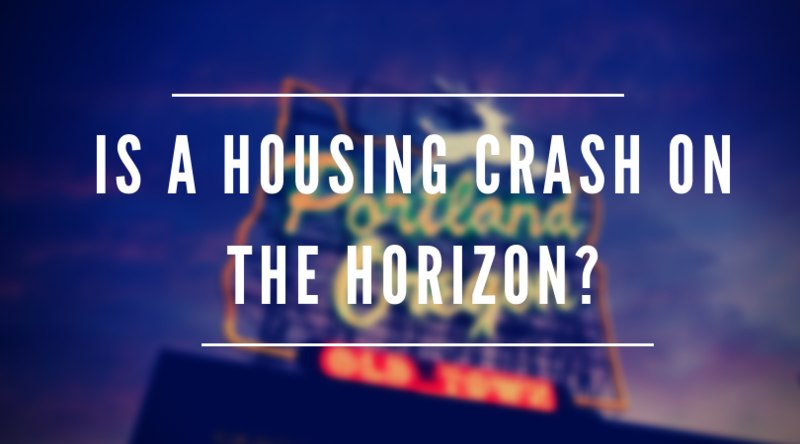 Should We Be Worried About Another Housing Bust? 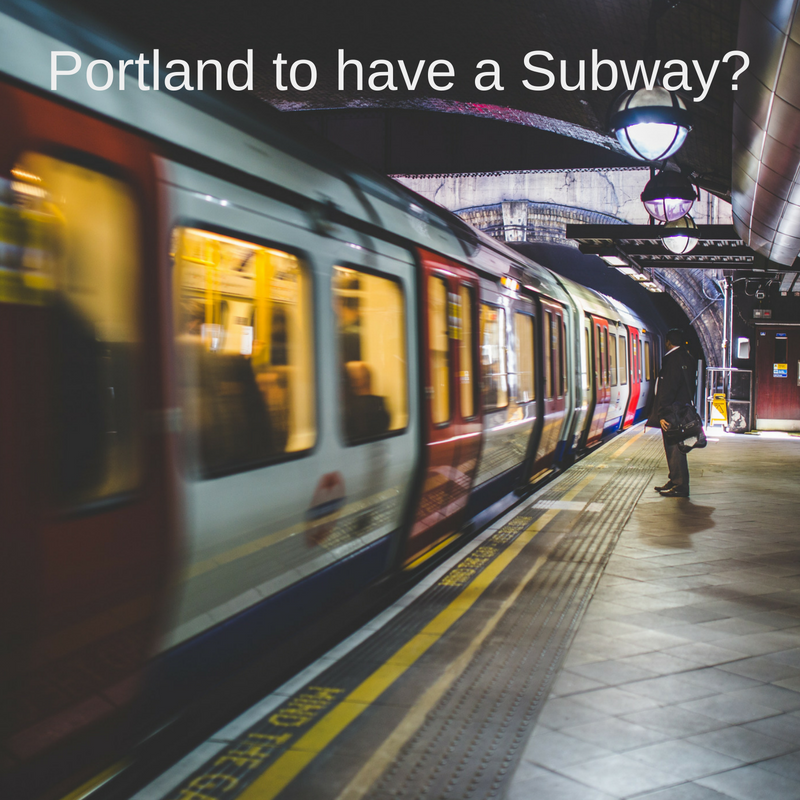 Is a Subway Portland's Next Big Thing? Downsizing? Baby Boomers Certainly Are Not. 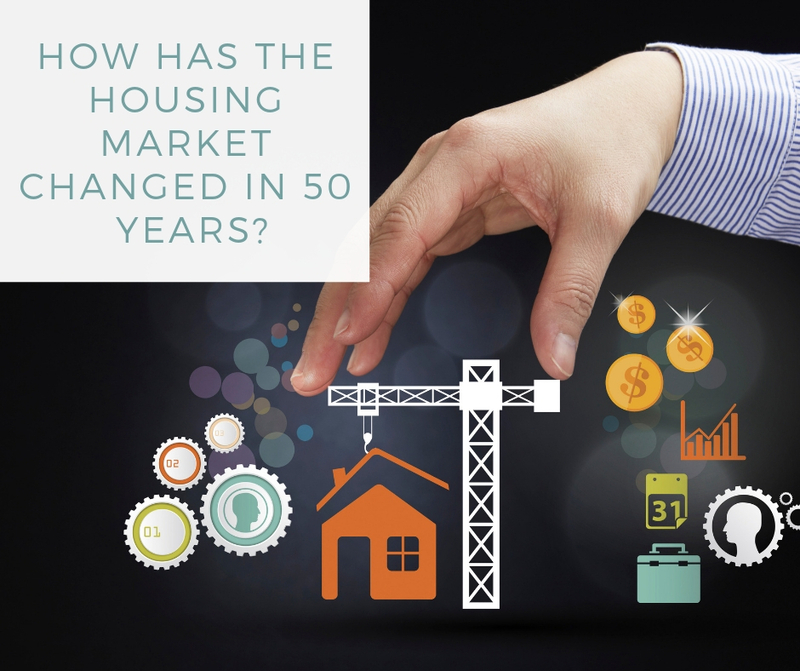 Will the Stock Market Affect Your Chance of Buying a Home? 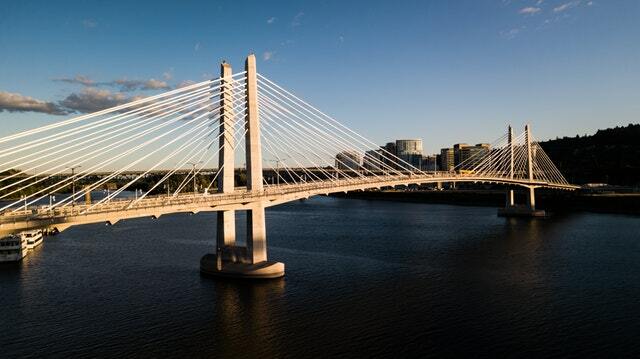 Beaverton Ranked One of the Best Cities to Live in the U.S.
Could Portland Have a Subway? 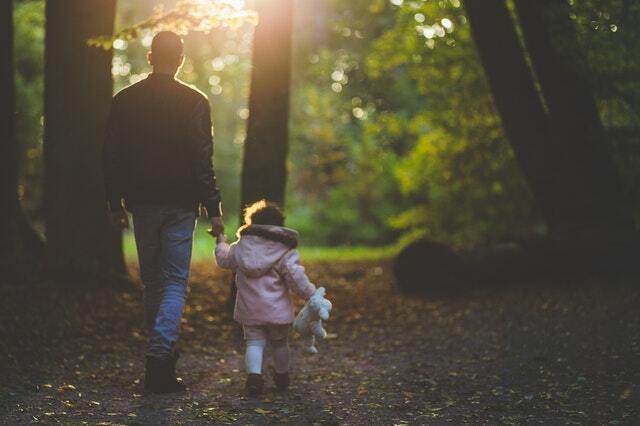 The high cost of living in Oregon makes it difficult for single parents to make it and this is especially true in major cities like Portland.